POPA Federal Credit Union was established on March 15, 1978, by PPOA members to offer not-for-profit financial products and services exclusively to fellow peace officers with the Los Angeles County Sheriff’s Department. 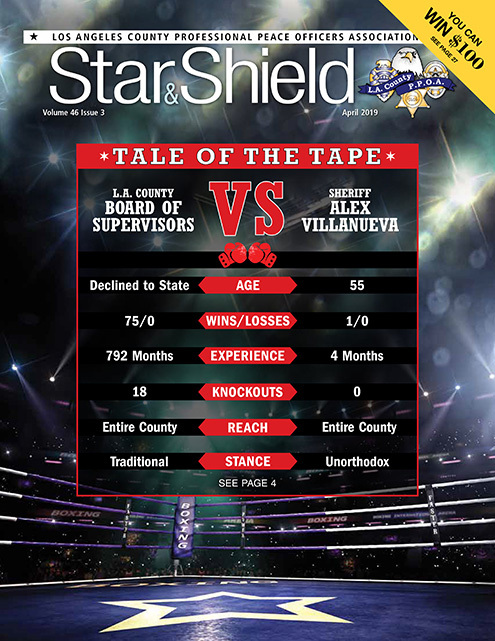 Forty years later, POPA FCU continues to proudly and exclusively serve LASD, law enforcement and their families! We would like to take this opportunity to thank all our members for their continued support and trust in us as their financial institution, and for choosing us to fulfill their financial service needs. Members can count on continuing to take advantage of our broad range of savings and loan products at exceptionally competitive rates. Also, our investment in technology has allowed us to provide greater convenience and value to our members and has truly kept us on par or even advanced compared to our closest competitors. Please join us in celebrating our 40th anniversary by visiting our branches during the dates and times listed for a complimentary barbecue lunch event (while food supplies last) in partnership with PPOA. 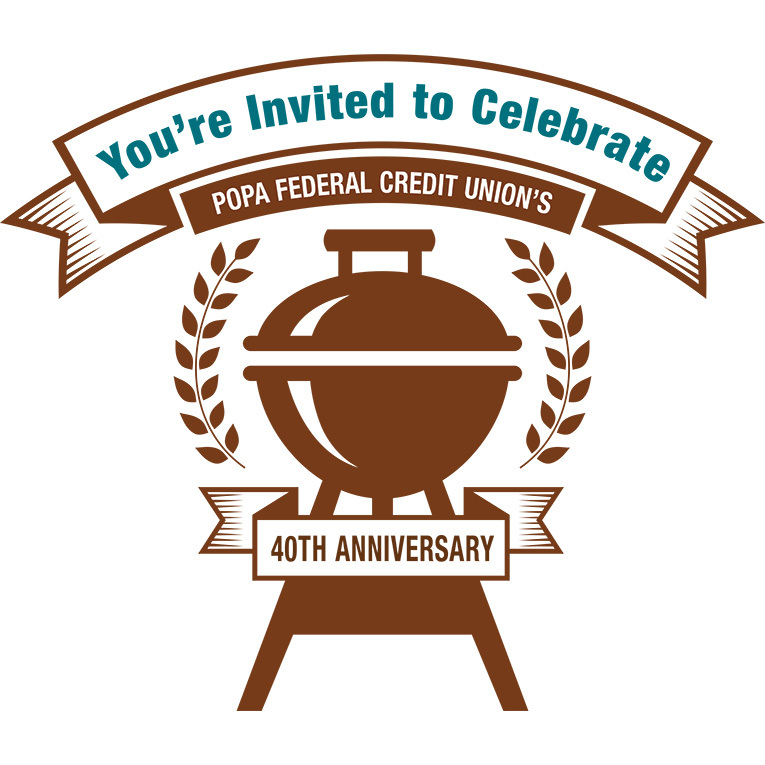 If you have any questions regarding our 40th anniversary celebration, please email us at feedback@popafcu.org.